If you dye your hair at home, you've probably (at some point or another) found yourself accidentally dyeing your skin as well. Because no matter how cautious you are, dyeing your hair is a messy process, and sometimes, you can't help spill some of the product on your neck, scalp, hairline or ears. Whilst prevention is always key (make Vaseline and/or barrier creams your new best friend), we're here to help. Here are four tried-and-tested ways you can remove hair dye off the skin with ingredients you likely have lying around the house. We recommend starting with the least abrasive method (like olive oil) and building up with a stronger one, if necessary. 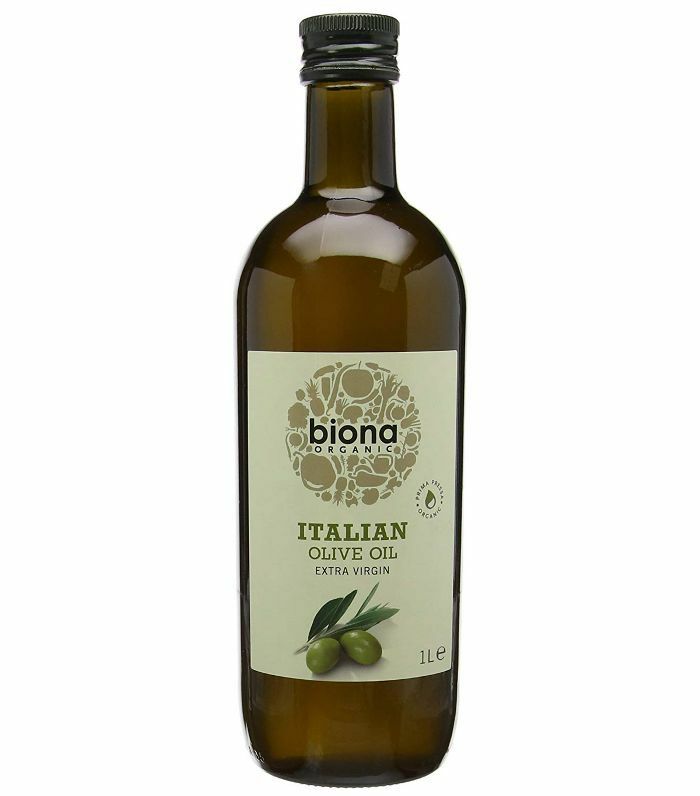 Olive oil works well in breaking up the colour pigments of the dye without being harsh or abrasive on the skin. It works best if it's left on the skin (overnight, if possible) before rinsing away with warm water. How does it work? The main active ingredient in toothpaste is baking soda, which can act as an abrasive to draw out stains. Apply a blob of toothpaste directly to the stain and massage it in like you would a physical exfoliant. Then simply rinse away with a warm muslin cloth or flannel. Okay, so we don't recommend using nail polish remover on your face or anywhere near your eyes, but if you've got hair dye stains on your neck, hands or behind your ears, it can be effective. Soak a cotton pad and rub gently over the stain. Rinse your skin afterwards with water to remove any drying residue. 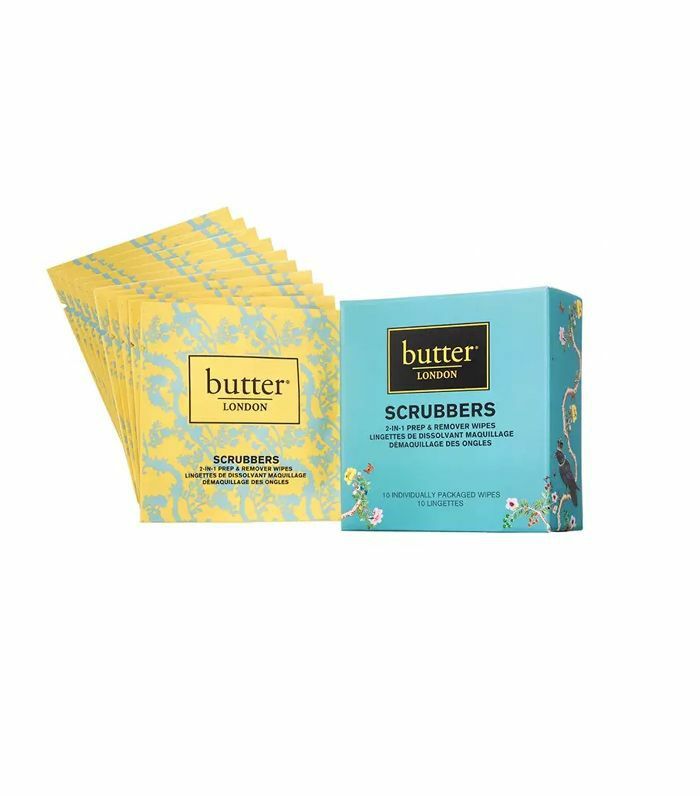 Alternatively, these Butter London Scrubbers (£10) can work wonders, as they have a slightly rough edge to help rub away any stains. 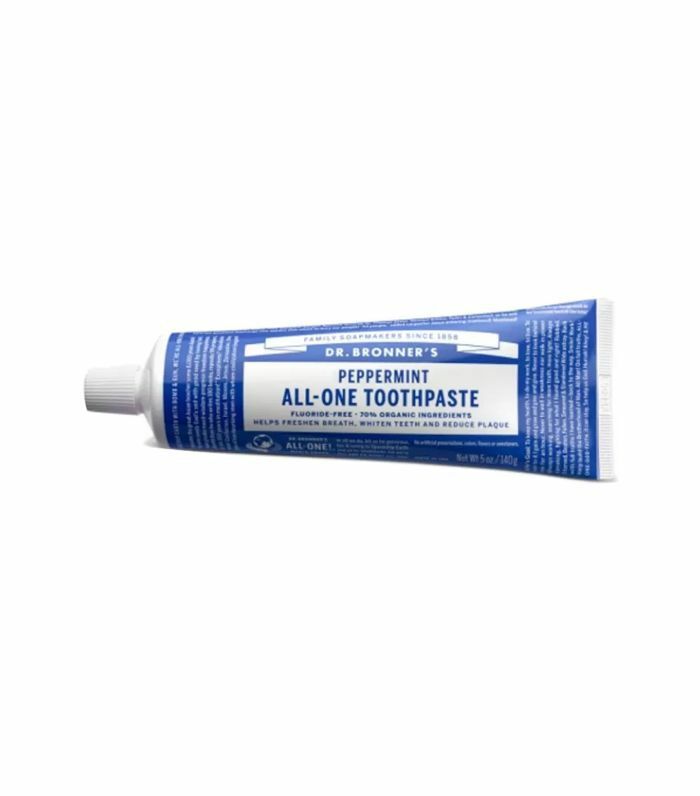 Use with caution though and if any redness or irritation occurs stop and rinse the area well. If you've tried all of the above and still can't remove the stains (we doubt you'll get to this point to be honest, as the other methods really work), then it's time to pull out the big guns. 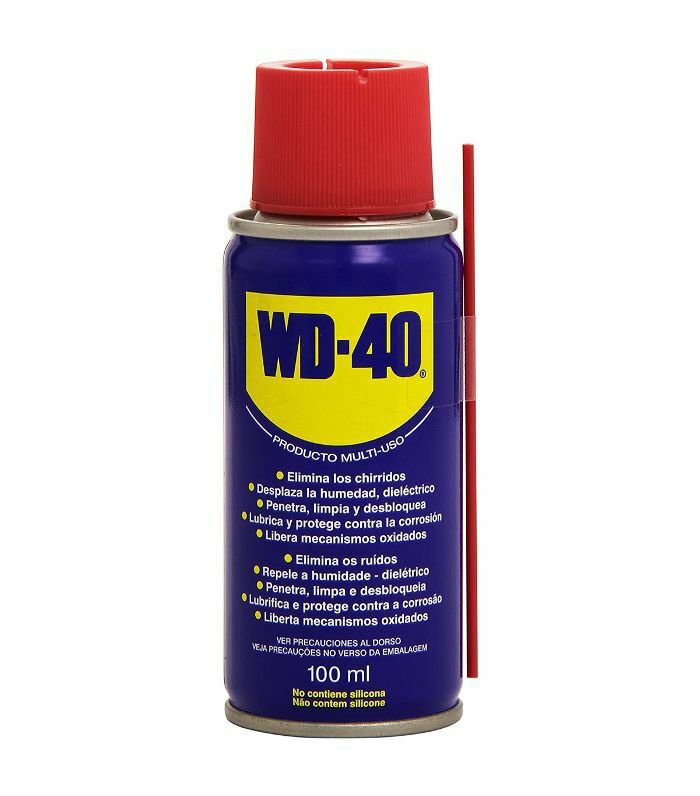 Again, this is a heavy-duty suggestion that shouldn't be used on your face, but if you've got hair-dye stains on your hands, then WD-40 can work wonders. Spray a small amount into your hands and rub them together. Ta-da! Those pesky stains should be gone.